Update on progress - a month after our Kickstarter has ended! It is already a month our Kickstarter has ended so it is time for an update on the progress of work on MirroCool! We have completed all the things we originally planned and we are approaching the final stage. 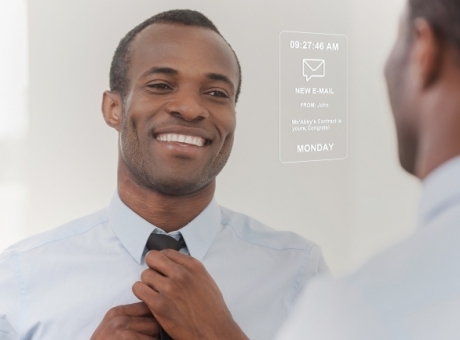 We have completed work on the MirroCool application and we have finished the backend for MirroCloud. Missed Our Kickstarter? 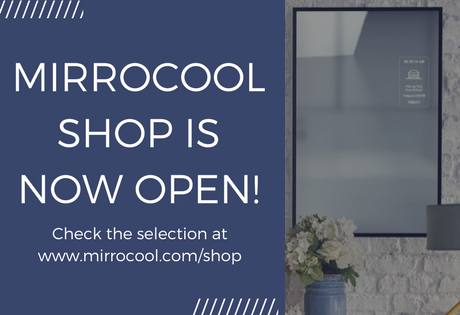 Meet The MirroCool Shop! 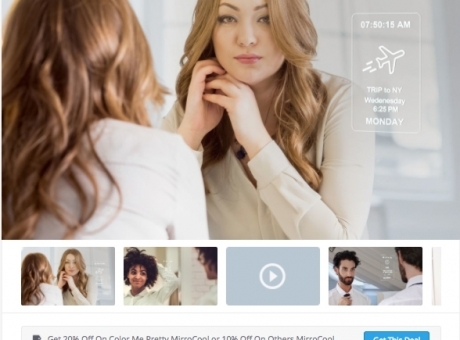 Don’t fret, there’s still some time to snag that discount on MirroCool while supplies last! MIRROCOOL X BACKERSHUB: OUR NEWEST COLLABORATION WILL SAVE YOU BIG + MORE NEW KICKSTARTER UPDATES AS WE PUSH ON! In case you are new to the Kickstarter scene, BackersHub is the ultimate directory for deals from popular crowdfunding campaigns. When you pre-order a product on BackersHub, you’ll receive some awesome perks. In addition, MirroCool has come out with a HUGE update that we just revealed on our Kickstarter updates page. 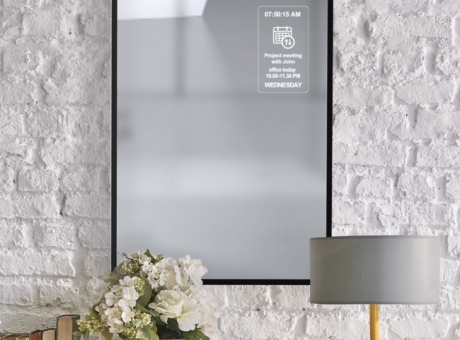 If you missed it, we’ve changed our MirroCloud plan to include 5GB of MirroCloud storage for as long as you’d like - absolutely free.